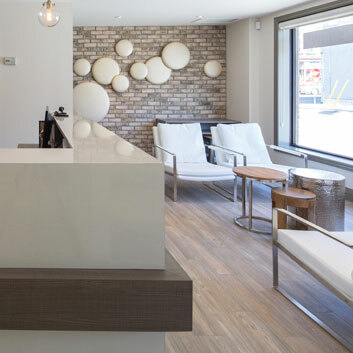 Are you looking for a dentist who puts your family's needs first, who listens, and who offers a full range of dental care options in a modern, comfortable environment? Perla Dental has three locations in Ontario to meet your needs. The moment you walk into Perla Dental, you'll know from our friendly greeting and welcoming office that you've made the right choice. Your comfort and care is our top priority, and it will show in the many ways we seek to make your visit as relaxed and comfortable as we can. 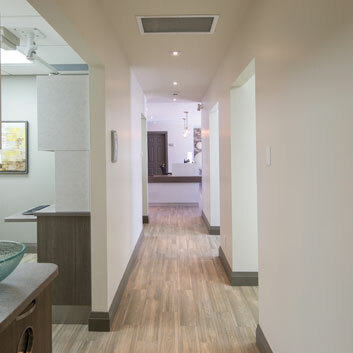 With professional staff, modern and well-equipped offices in Uxbridge, Stouffville, and Port Perry, we can meet your every dental health need. 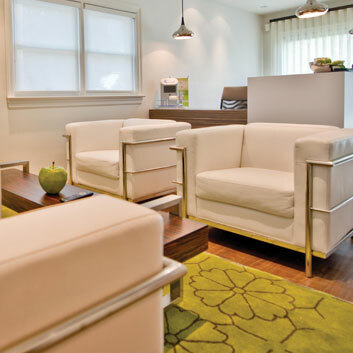 Come in today and experience modern dentistry with a human touch.